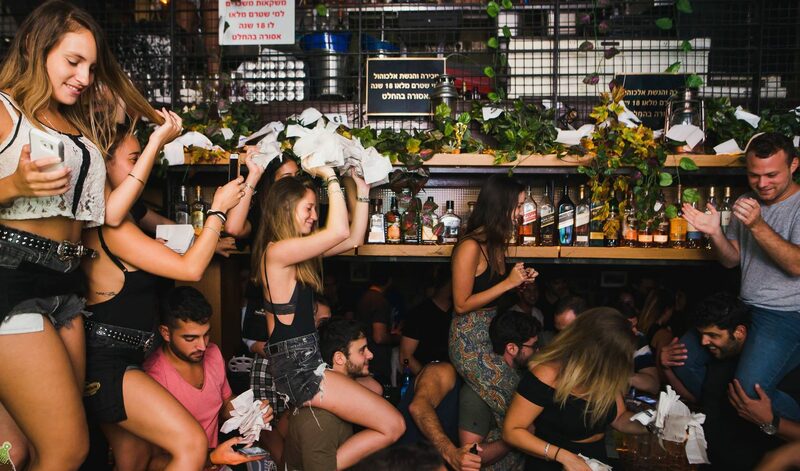 The Rubi is a local neighborhood bar which is very popular among the close by street inhabitants. 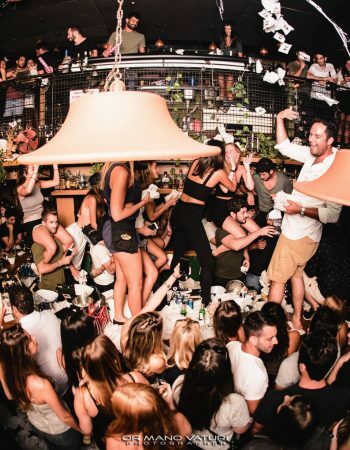 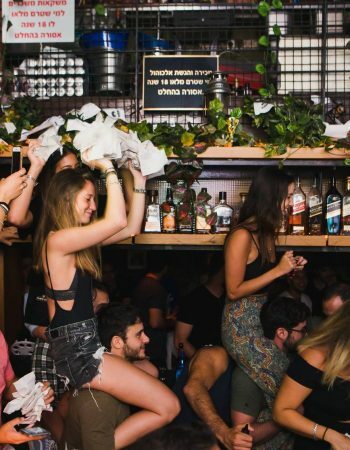 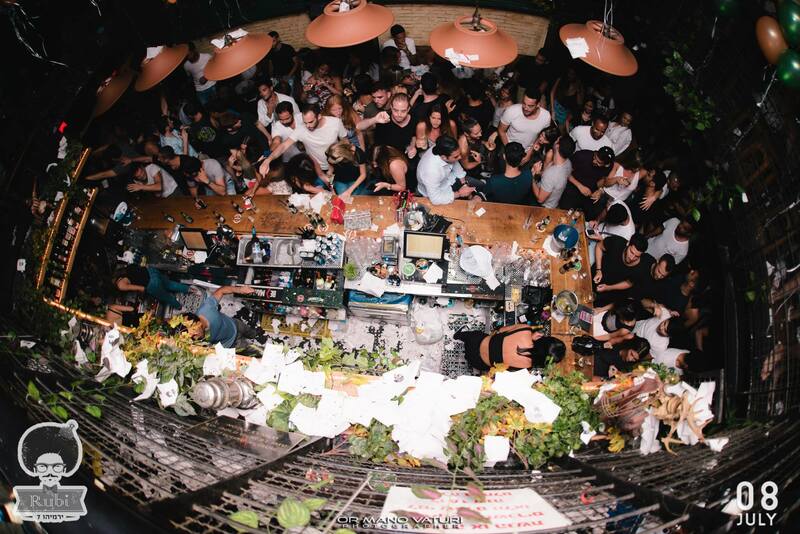 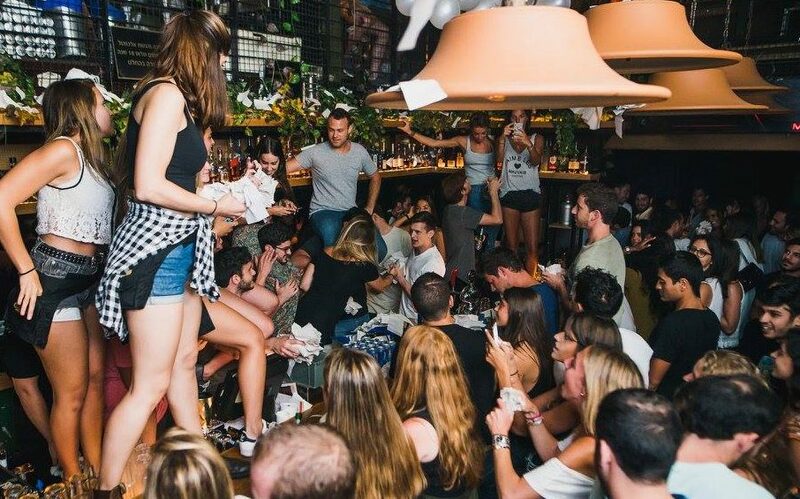 The crown is made out of students, restaurant employees after shift and regular party people, basically anybody who like the fun and lively atmosphere that is ruling every night of the week. 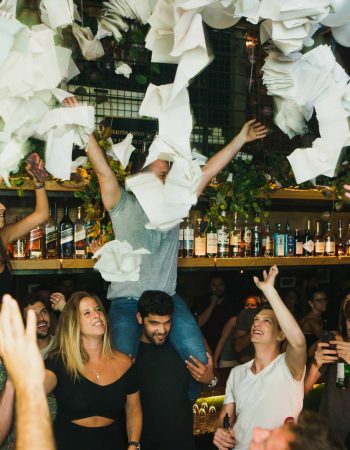 Every midnight the usual ceremony is happening when the the DJ is playing “Ruby” by the Kaiser Chiefs and the bartenders are throwing a serious amount of napkins on the crowd when the song is getting to the part of “Ruby Ruby Ruby”. 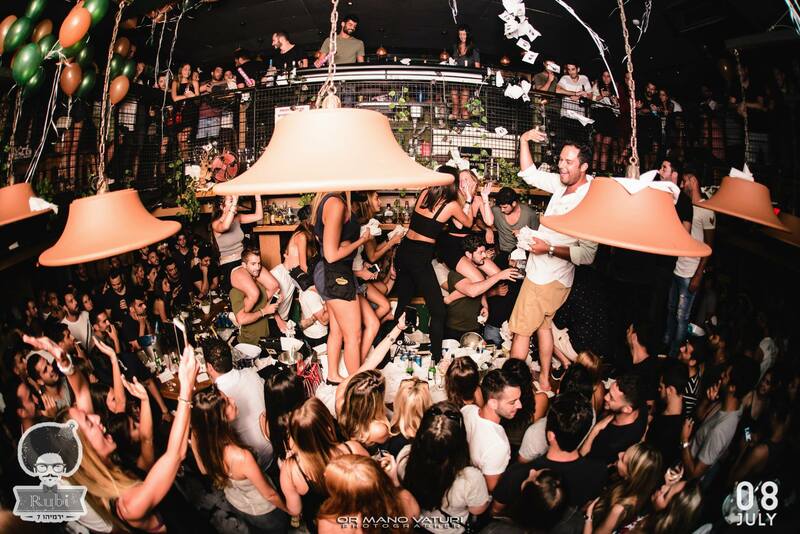 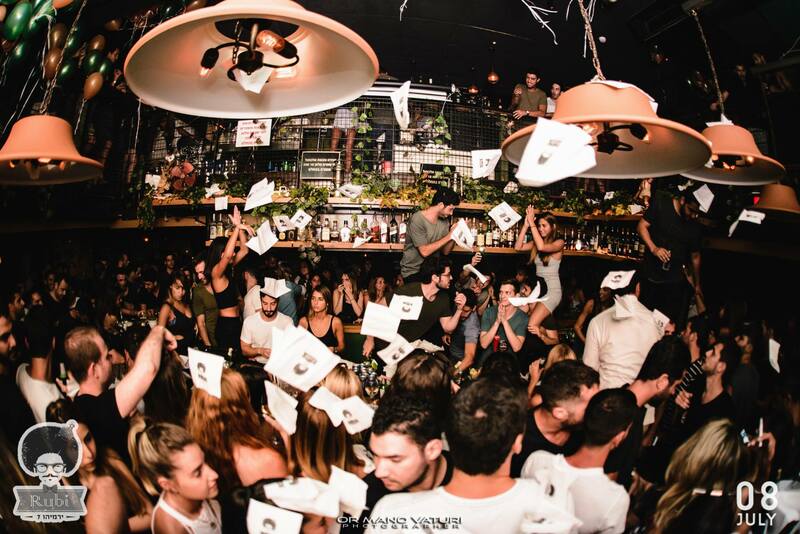 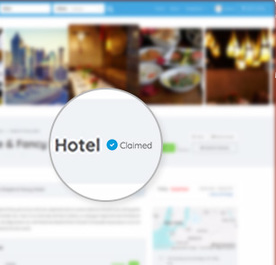 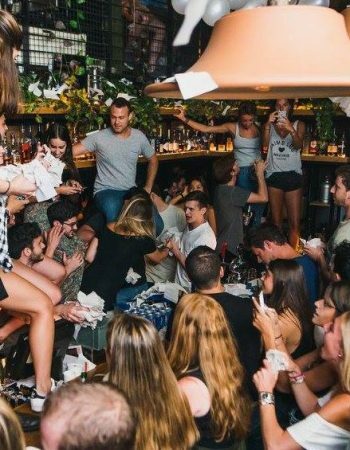 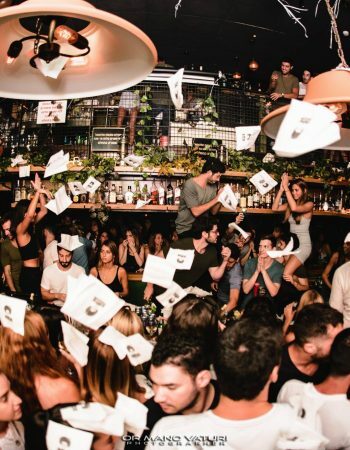 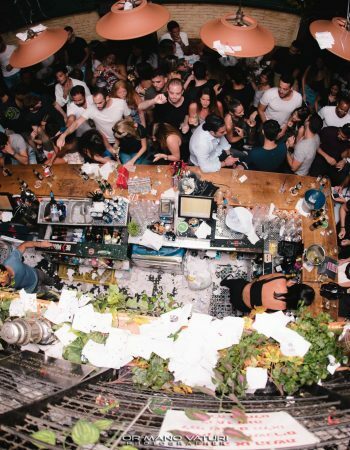 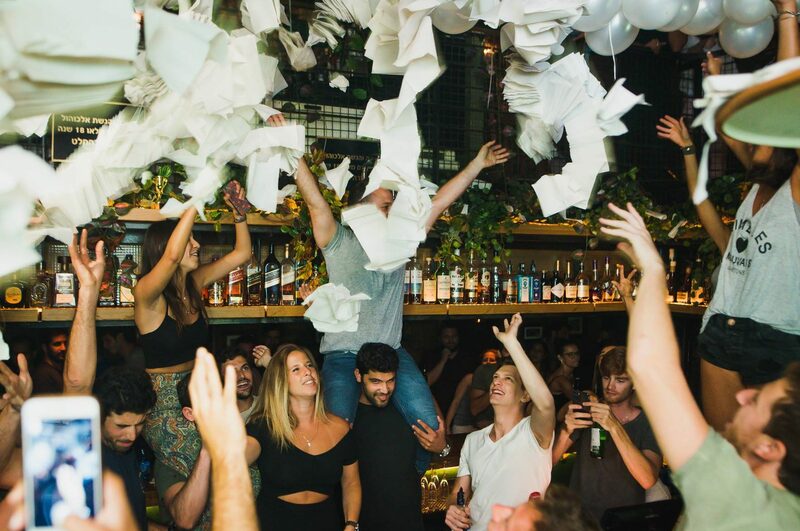 The Rubi is managed veteran group in Tel-aviv which also owns a few more signature places like the Dream Exhibition night club and the Kanta located in Rabin Square.